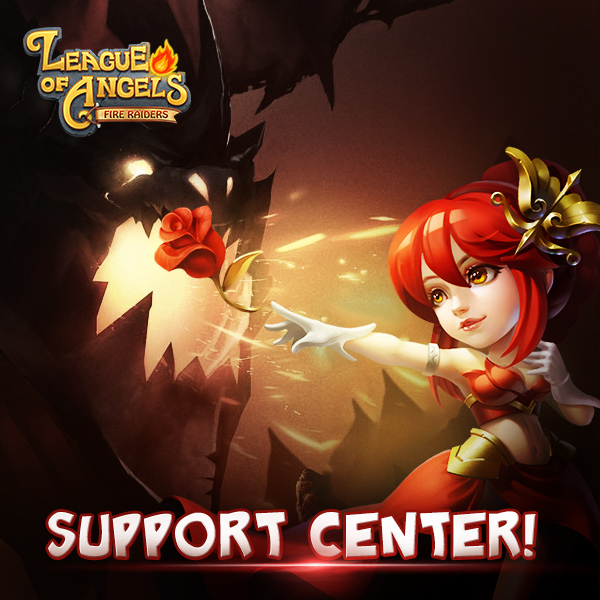 North America Forum»Forum ›League of Angels-Fi... ›News and Announceme... › Server Login Issue Fixed ! Server Login Issue Fixed ! There was a major Server Login issue at all servers (excluding UK servers) 2 hours ago, the problem is now fixed! We apologize for the inconvenience that it caused to you and send you a small compensation of 400 diamonds, 50 Stamina and 100,000 Gold via in-game mail system. Please kindly check. ;Now when I log on it is back at the beginning. ;No history of my work. I use Facebook to log in. Please help! What\'s your IGN and server? Did you go to another server? ;;;; ;Now when I log on it is back at the beginning. ;No history of my work. I use Facebook to log in. Please help! Just logged back in. Whatever you did worked. Thank you. Please let me know your IGN and server. 2019-4-20 04:56 GMT+8 , Processed in 0.069266 second(s), 52 queries .